The founder of Gay Wedding Planner is Petra Truneckova. She is passionate about weddings and is one of the leading LGBT wedding planners in the UK. She will bring a touch of glamour and sophistication to your wedding as she has over 20 years’ experience in the fashion industry, as a model and the producer of world-class fashion shows that have been broadcast around the world. 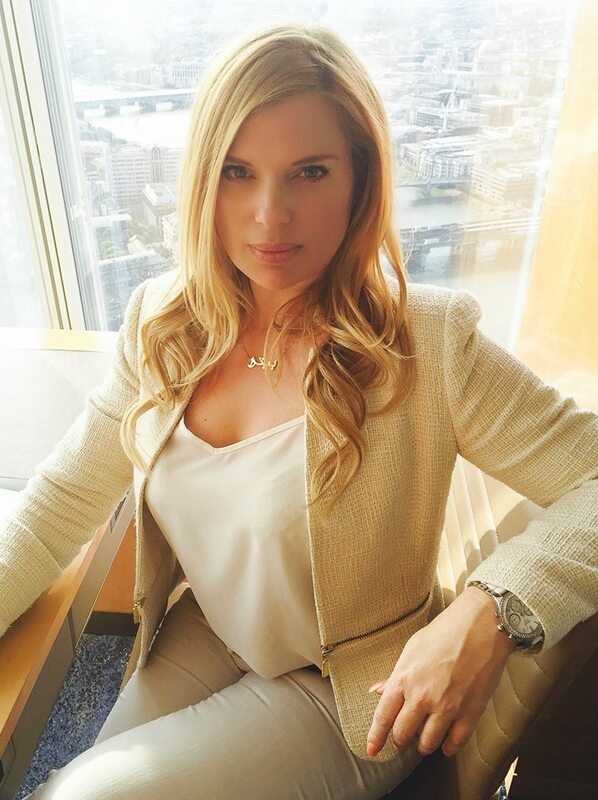 Additionally, she is a highly qualified event manager and wedding planner, with qualifications from the Gay Wedding Institute in New York as well as the UK Alliance of Wedding Planners (UKAWP). She has years of experience in the wedding and hospitality industry and has successfully run her own nightclub and restaurant. 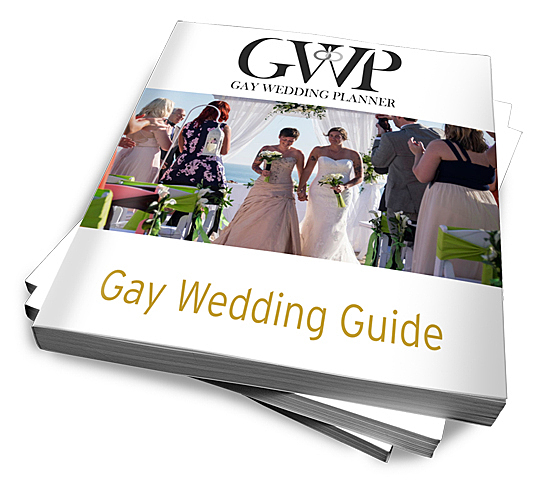 She has published a guide to the UK gay wedding industry and has been featured in The Guardian, Gloucestershire Echo and Wedding Daily. She loves to help couples make their wedding day as special as it can be with minimum fuss and no stress. Book your complimentary wedding consultation.